Charming, healthy, and low maintenance with classic good looks. No, this isn’t a single’s ad. But it is a relationship that will last a lifetime and only get better with age. 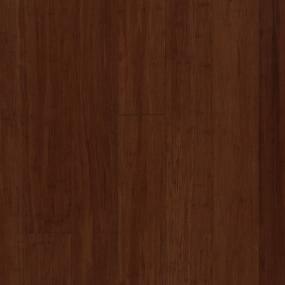 Harding Naturals hardwood flooring has all the characteristics you’re looking for—and then some. There are countless options open to you when choosing new floors for your home, but the charm and character of a real cork or bamboo floor can’t be duplicated. These wood floors are unique and cozy and work well with any design aesthetic. They can lend warmth to a modern space or timeless style to a traditional setting, creating a backdrop that beautifully frames your décor. Both cork and bamboo are sustainable, naturally occurring resources, and Harding Naturals floors are Greenguard Gold certified for indoor air quality. Both types of wood are resistant to mold, mildew and termites and won’t shed microfibers or hold allergens that could negatively affect indoor air quality. 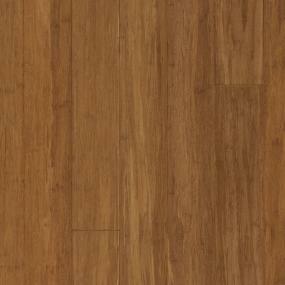 Bamboo is one of the fastest growing flooring materials, which makes it highly sustainable. Trees used to make cork flooring must be at least 25 years old before they can be harvested, and the manufacturing process generates almost no waste—the flooring is actually a byproduct in the manufacture of wine bottle corks. So you can feel good about choosing Harding Naturals flooring. Place non-rubber backed rugs in front of frequent work areas such as the sink or stove. Trends in flooring come and go, but there’s no denying the beauty of real hardwood floors. It’s a classic choice that looks good in any home, from large, formal estates to cozy cottages. Cork flooring gives when it’s compressed making it extremely comfortable to stand and walk on, and its natural insulation makes rooms with cork flooring warm and quiet. 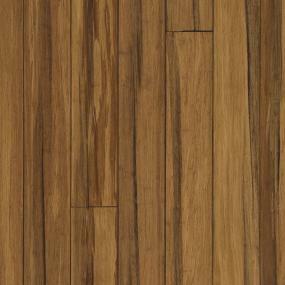 Bamboo floors resist cracking and abrasions and can withstand the rigors of everyday life in a busy household. Whether you prefer the warm, comfortable, silent type (cork) or the strong and durable type (bamboo), Harding Naturals has everything you want in a floor. All of Harding’s hardwood products are pre-finished and available for quick shipping so you can keep your project on schedule. And their two-click installation means you won’t have to wait weeks for your floors to be completed, and can walk on them right away. Peruse the inspiration images with hardwood floors, and the online product catalog for Harding Naturals, and add those you like to the myProSource project center. Then contact your local ProSource Wholesale® showroom, whose experts can help you. Real wood is a priceless investment in your home. Whether you stay in your house for decades and enjoy its beauty, or sell your home and take advantage of the increased value a wood floor brings, you can’t go wrong. Stop by your local ProSource showroom to check out the beautiful workmanship and unbeatable pricing of Harding Naturals floors.